Although it is yet to be confirmed, it looks as though we may well have signed promising young wonderkid Bobby Adekanye from Barcelona’s La Masia academy. The Daily Mail reports that we are currently in talks with the La Liga giants over the 16-year-old, but Twitter murmurings suggest the deal is already done. 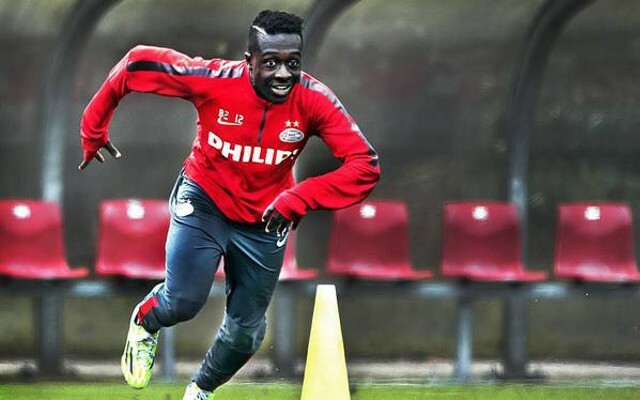 Adekanye spent last season on loan with Dutch side PSV Eindhoven, with Barcelona currently in the midst of a lengthy transfer embargo. The youngster is Nigerian born, but moved to the Netherlands when he was just four. He looks to be on his way to Anfield now however, with various reports suggesting a deal has been agreed. Until we get news from a more reliable source, we should take this with a pinch of salt. If true though, we look to have got ourselves a real gem. He looks to be a fantastic young talent, and will add to our already superb academy. Despite his age, he doesn’t look too far off challenging for a senior role. And the fact that we are able to lure him away from a setup like Barcelona shows just how much draw we still have as a club.